Handcrafted Model Ships MC-2102 Solid Brass Anchor Cork Screw Bottle Opener 6"
Handcrafted Model Ships MC-2102-AC Antique Copper Anchor Cork Screw Bottle Opener 6"
Handcrafted Model Ships MC-2102-BN Brushed Nickel Anchor Cork Screw Bottle Opener 6"
PACKAGE & DIMENSION -- Price for 1 pc bottle opener. 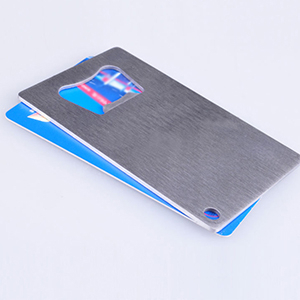 Size similar to a credit card, measures approx. 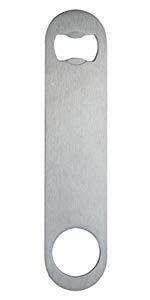 3-5/16" long by 2-3/16" wide and 1.5mm thick ( 8.5 cm x 5.5 cm). Fits in pockets and most wallets. 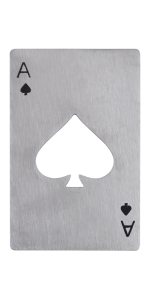 PRODUCT MATERIAL -- It's made of sturdy stainless steel and is the perfect tool for your favorite beer lover. It's practical and durable. 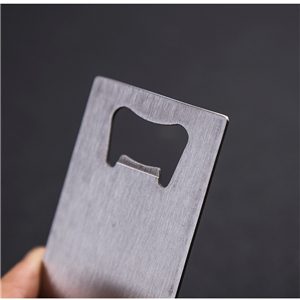 EASY TO USE -- Handy and convenient to open your beer and soda bottles; small hole in the corner for keyring. Easily stored in small space. It is at your fingertips whenever you need it. USE OCCASION -- Great for home, kitchen, bar, restaurant, party, wedding, birthday, travelling, BBQ, or as promotion projects. A perfect gift for family or friends on Father's day, Christmas Day, Thanksgiving Day, Valentines' Day, etc. It's also a great groomsmen gift. 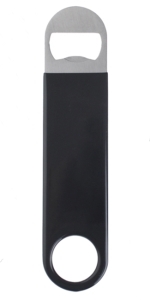 FULLY CUSTOMIZABLE--- You can add your name or email or telephone number, a company logo, a special date, medical alert or any reminder to your bottle openers. 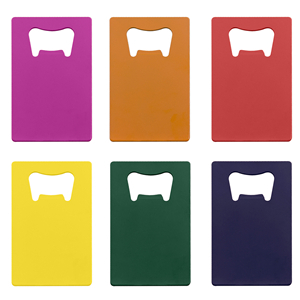 It's a kind of low cost, high benefit advertising, promotional gifts. Please email us for professional customized services. It's made of sturdy stainless steel. It's practical and durable. This opener measures approx. 3-5/16" long by 2-3/16" wide and 1.5mm thick ( 8.5 cm x 5.5 cm). 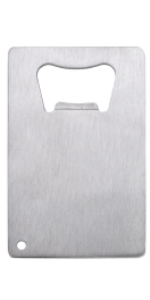 The opener is the size of a credit card so it fits nicely in your porket or wallet. 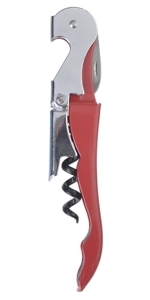 Handy and convenient to open your beer and soda bottles.Easily stored in small space. It is at your fingertips whenever you need it. Great for home, kitchen, bar, restaurant, party, wedding, birthday, travelling, BBQ, or as promotion projects. A perfect gift for family or friends on Father's day, Christmas Day, Thanksgiving Day, Valentines' Day, etc. It's also a great groomsmen gift. 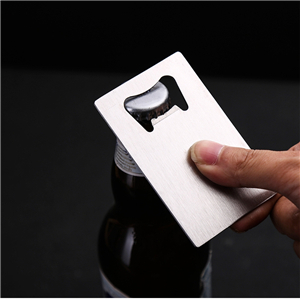 Pop the top on a cool one with this sturdy stainless steel bottle opener. 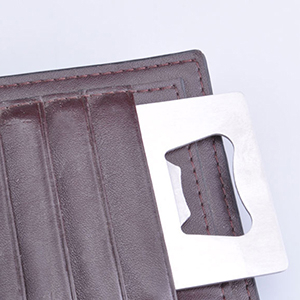 The opener is the size of a credit card so it fits nicely in your porket or wallet. 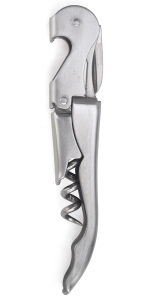 This fun novelty piece is small but powerful and is durable enough to tackle any bottle cap.It is at your fingertips whenever you need it. 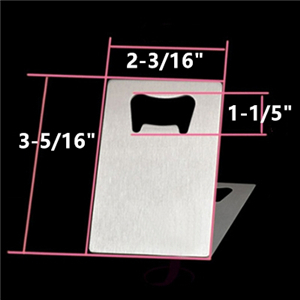 Perfect tool for beer lovers, also a memorable groomsmen gift. I always buy in bulk and laser engrave them for customers.. They are the best ones I have ever found! Heavy duty!! Only wish they would ship in boxes so they wouldn't rip the bags in shipping... I always lose a few!. Love them! I created my own anniversary party favors. Everyone loved them. Love these!!! Thick metal and high quality. Perfect for slipping into a wallet.